Most people don’t like Mondays, and some make music about it. 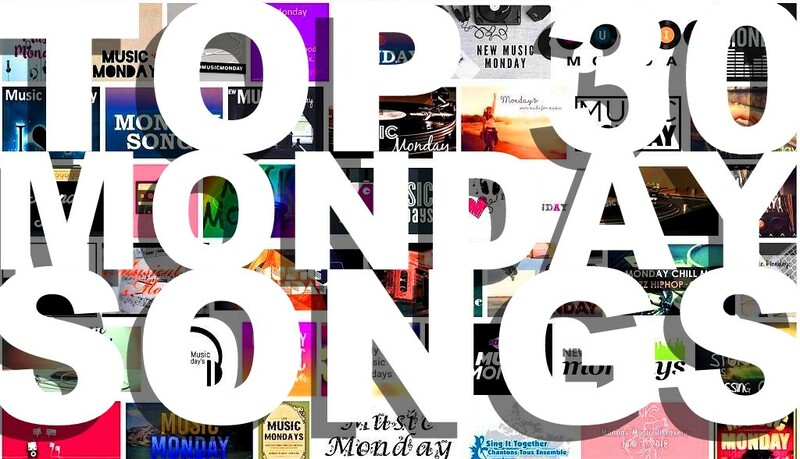 This Top 30 song list features the music videos of some top 10, pop, punk, rock, blues, country, classics and crap songs about Monday. A 1966 song performed by The Mamas and Papas, and written by the lead singer, John Philips, who wrote the song in about 20 minutes. The background instruments were played by members of The Wrecking Crew. The Mamas and Papas won a Grammy Award for this song in the Best Pop Performance by a Duo or Group category. This song was their only #1 hit on the U.S. Billboard Hot 100. The album track listing is number 1 on side 1 of If You Can Believe Your Eyes and Ears. A 1975 song performed by Fleetwood Mac, written by Lindsey Buckingham, the lead guitarist and one of the vocalists of Fleetwood Mac . The album track listing is number 1 on side 1 of the Fleetwood Mac album. A 1956 song performed by Fats Domino, and written by Dave Bartholomew, an American musician, bandleader, composer, arranger and record producer, prominent in the New Orleans music scene in the 2nd half of the 20th century. A song performed by Mississippi John Hurt , an American country blues singer and guitarist, raised in Avalon, Mississippi (1892 ~ 1966). A 1997 song performed by Rialto, a Britpop band from London, active from 1997 to 2002. The song reached number 37 on the UK charts.